A few weeks ago, I posted my latest article Is There Any Room for the Not-Passionate Developer ? on Hackernews and Reddit Programming. The post stayed on the fist page for a while, and I got a lot of traffic. If you are yourself blogging, you might be interested to know how it occurred, and what I learned in the process. 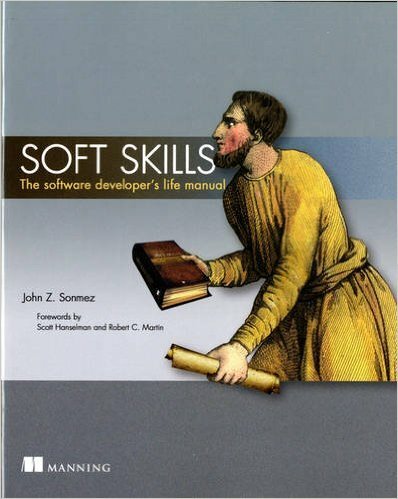 In Soft Skills, the software developer’s life manual John Somnez explains that posting your blog articles on HN or Reddit might bring you a ton of traffic, but that comments can be hard to swallow at time. Within a few hours of writing my blog post it had generated some positive activity on twitter (favorites and retweets) from my regular followers. That’s a good sign that the post is good enough. As I had promised myself in such case, I submitted the post to both HN and Reddit. I don’t know for sure on Reddit, but I know my post stayed on the first page of HN for a few hours, it even went up to the third place for a while. In the process I got a lot of traffic, a lot more than I am used to. I also got a ton of comments, on HN, Reddit and directly on my post. John Somnez had warned that comments on HN and Reddit can be very harsh, so I went through these quickly, took notes about the points that seemed interesting, but I only responded to comments on my website. Overall, the comments were pretty interesting though, and brought a lot of valid points. I’m planning to write a ‘response’ article to take all these into perspective. Most of the traffic was made in the day I submitted my post, but I had more traffic than usual for 2 or 3 days. Since then, the traffic has settled down, but I now get between 2 and 5 times more traffic than I typically had on a daily basis ! An online Taiwanese tech magazine also asked me the permission to translate my post in Chinese ! I’m not sure about the performance of my website during the traffic spike. I’m using Octopress to statically generated html on Github Pages, so that should be fine. I am also using a custom domain, and I need to make sure my DNS is correctly configured for this to perform well. Of course, depending how this works, I will adapt !